The phenomenon of learning has always been of fundamental interest to psychologists. Although much of the research in this area approaches the process of learning as a consequence of direct experience, this volume is principally concerned with learning by example. A widening interest in modeling and vicarious processes of learning has been apparent in recent years. 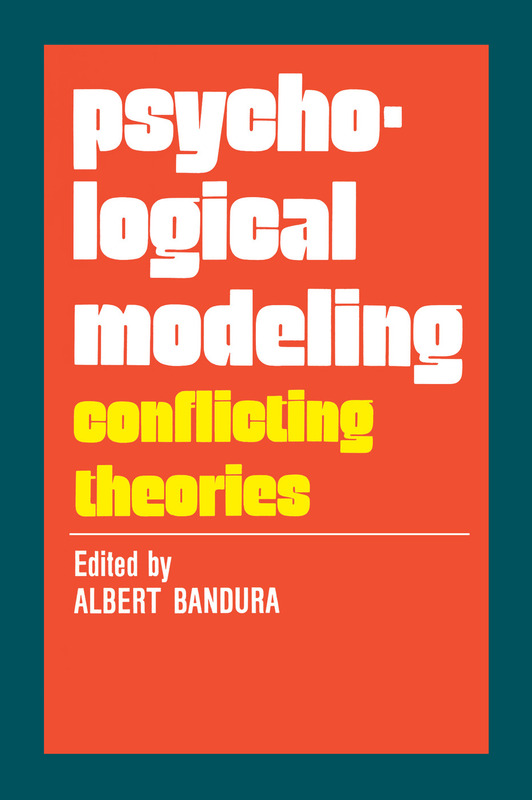 Psychological Modeling highlights the most important work done in the subject and offers an extensive review of the major theories of learning by modeling. In his introductory essay, the editor identifies the most important controversial issues in the field of observational learning and reviews a large body of research findings. Among the questions debated in this volume are: How do observers form an internal model of the outside world to guide their actions? What role does reinforcement play in observational learning? What is the relative effectiveness of models presented in live action, in pictorial presentations, or through verbal description? What is the scope of modeling influences? What factors determine whether people will learn what they have observed? What types of people are most susceptible to modeling influences, and what types of models are most influential in modifying the behavior of others? This volume deals with an important problem area in a lively fashion. Its special organization makes it a stimulating adjunct to all courses in psychology - undergraduate and graduate - in which psychological modeling is discussed. It also provides a readable introduction for educators and other professionals seeking reliable information on the state of knowledge in this area.